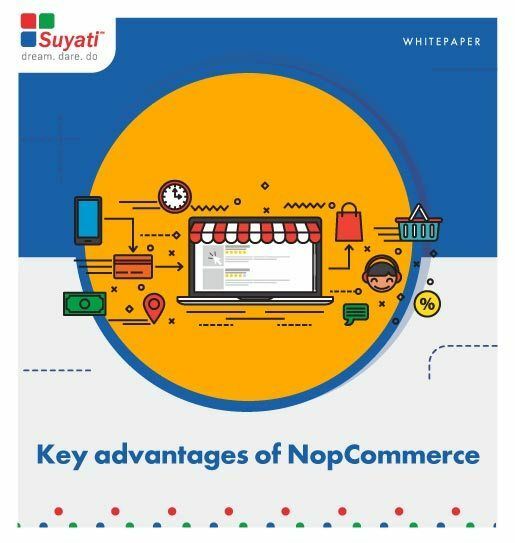 NopCommerce is a highly scalable and customizable e-commerce platform. Its popularity is owing to its underlying strengths of superior functionality, advanced scalability and customization, high grade stability and support, advanced security, SEO optimization, and cost effectiveness. Our latest whitepaper explores why it is fast becoming a darling of the e-commerce industry. Download your copy today.